Don’t Be Afraid of Dentists! There are many people out there that are afraid of dentistry whether they had a bad experience, are afraid of what they’ll hear, or they get anxiety due to the sounds of the drills. If you want to enjoy the benefits of cosmetic dentistry, but have a fear of going to the dentist, then here are a few things that can put your mind at ease. Local cosmetic dentists in Staten Island are pros at not only their craft, but also at making patients feel comfortable and at ease. Procedures like Invisalign use the best practices and are much easier than traditional methods that have been used by local dentists. Cosmetic dentists will always stay at the forefront of the industry so that you always get the most comfortable experience. Whether you’re getting crowns or cavities filled, making an appointment with the best dentist in Staten Island will put your mind at ease. 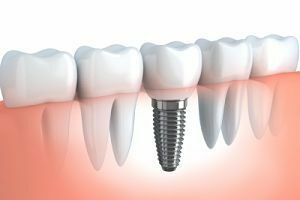 Dental implants in Staten Island don’t have to be complicated, and the best dentist will guide you through the process so that you’re confident. If you don’t grin and laugh due to your teeth, then you need a smile makeover! Your dentist in Staten shouldn’t be avoided because you’re afraid. You deserve to have the most beautiful smile and local cosmetic dentists can help you achieve this. 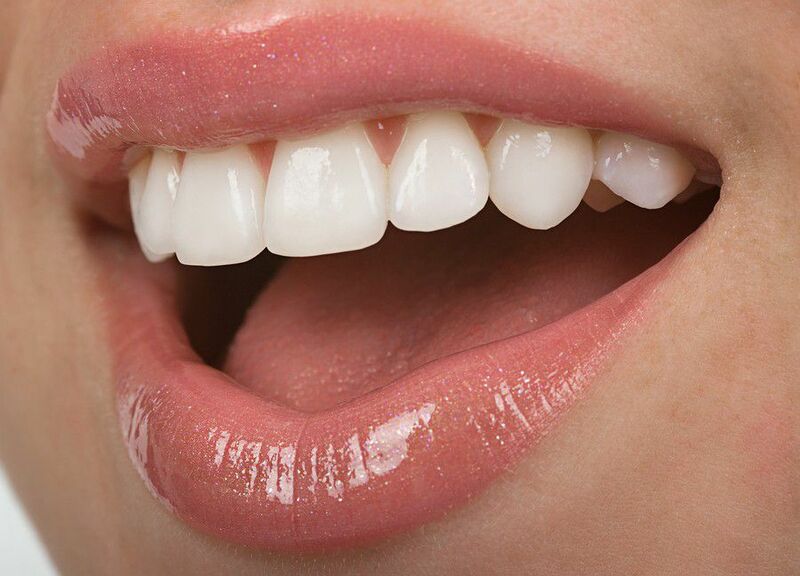 Don’t wait to get those dental veneers in Staten Island when you can make an appointment today for a beautiful smile! Whether you want to get Invisalign in Staten Island or you have other dental needs, begin by having a conversation. Speak with a local dentist in Staten Island about your fears. Let them know why you’ve been avoiding cosmetic dentistry in Staten Island whether you’re scared of the tools, the price, or the procedure. 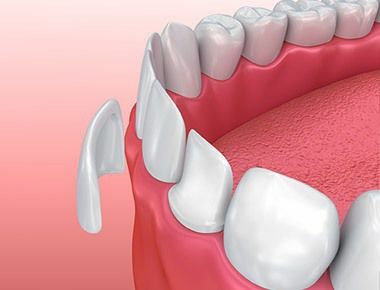 Being open with a dentist in Staten Island will give you peace of mind and they’ll be able to answer those pressing questions and concerns that you have about your dental health. Dentistry in Staten Island Is Easy! If you don’t visit your dentist in Staten Island because it’s not convenient and you don’t think that you can fit it in your day, then take 5 minutes to make an appointment that’s convenient and stick to it. Local dentists in Staten Island make their services easy for you to use so that nothing stands in your way of a beautiful smile.